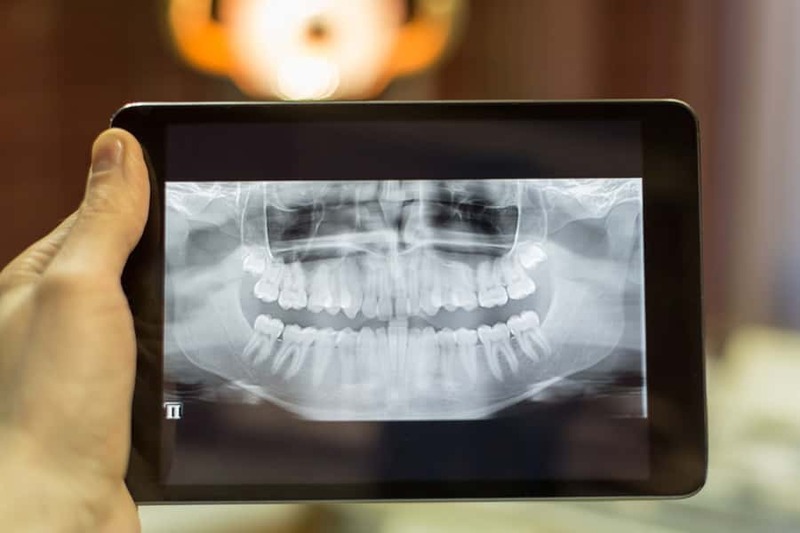 Digital x-rays are the newest technology used in dentistry to take and archive dental x-rays. Digital x-rays significantly reduces the amount of radiation as compared to traditional dental x-rays. This technique captures a digital picture of teeth with their supporting bone structures and stores the images on a computer in our La Grange, IL dental office. You and your dentist in La Grange, IL will be able to instantly view your x-rays and enlarge the image to aid in the identification of dental problems and to guage your dental health. Your dentist in La Grange, IL will use this information to create an individualized treatment plan. Taking pictures of the teeth and supporting tissue with a small video camera about the size of a pen is a wonderful addition to dentistry today. The intra-oral camera creates digital images that can be stored on a computer at La Grange Dental Associates. The images are shared with our patients so they can join with us in the "co-diagnosis" of problems with their dental health. We can show you how others view your smile and which dental fillings are broken or discolored. We look forward to showing you a dental tour of your mouth in the privacy of your treatment room. 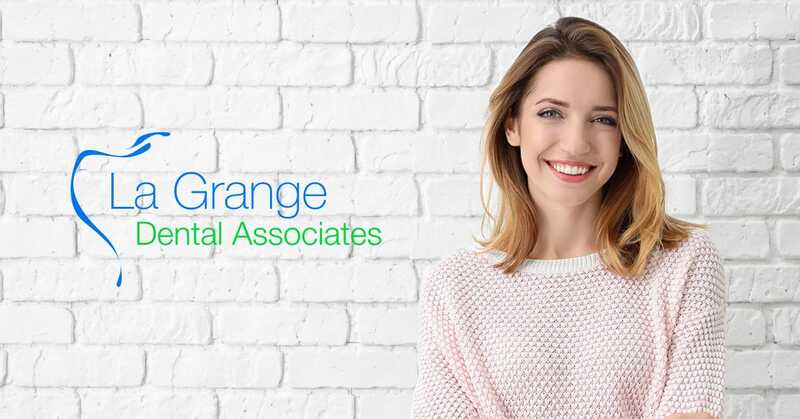 At La Grange Dental Associates, we are proudly paperless to help the environment and reduce waste.